1. Color pattern in the back of cards: red ,blue. 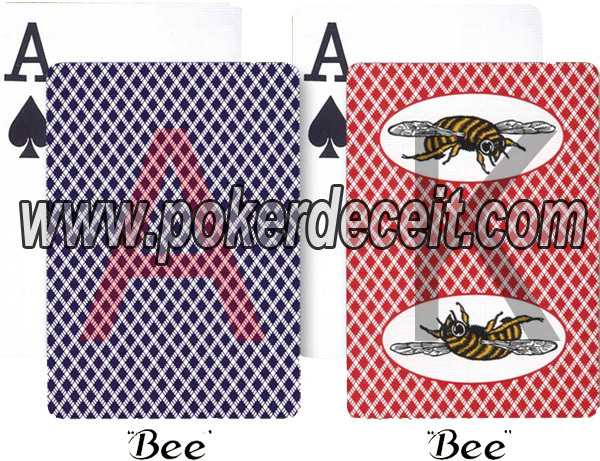 2. bee cards, made up by 100% paper. 3. Very famous in Europa and mediterranean. 4. Contains 52 cards, 2 jokers cards. Red cards: marked with small font by dark color. This color can be marked in 4 corners or in middle.